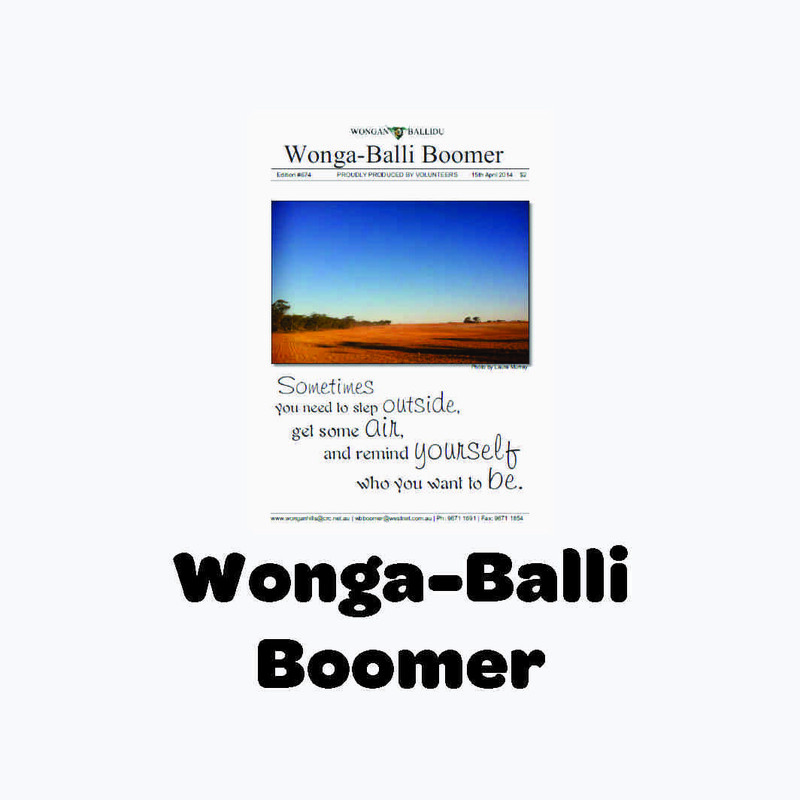 The Wongan Hills Community Resource Centre (CRC) is a non-profit organisation managed by the Shire of Wongan - Ballidu. The CRC is staffed by the Manager of Community Services, a fulltime Customer Service Officer. a parttime Customer Service Officer, a parttime Librarian and a Trainee. 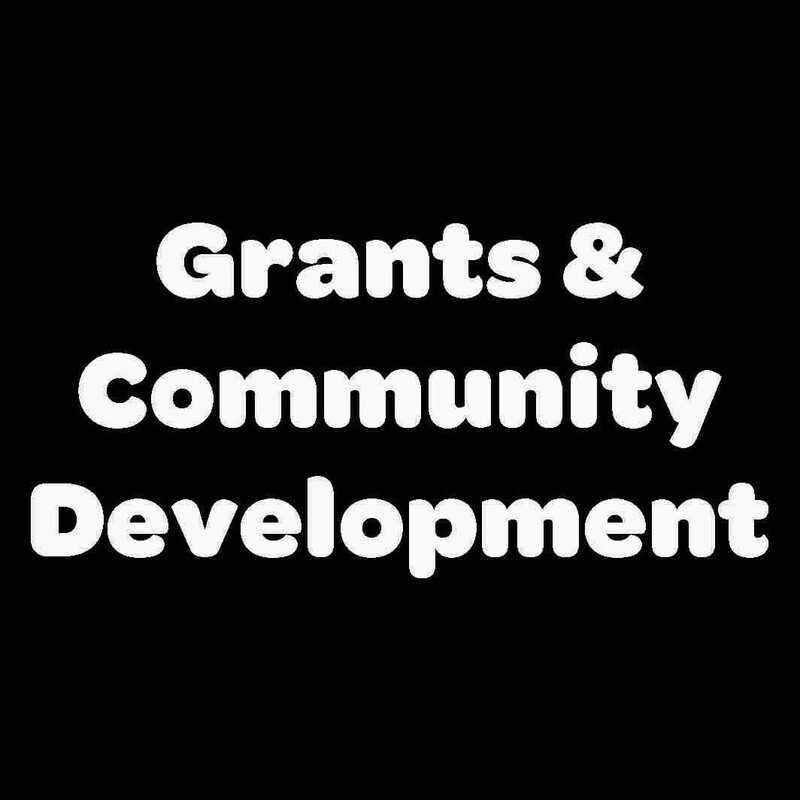 The Wongan Hills CRC is part of the Community Resource Network of 109 CRC's located in small rural and regional communities in Western Australia and supported by the Department of Regional Development and the Royalties for Regions program. 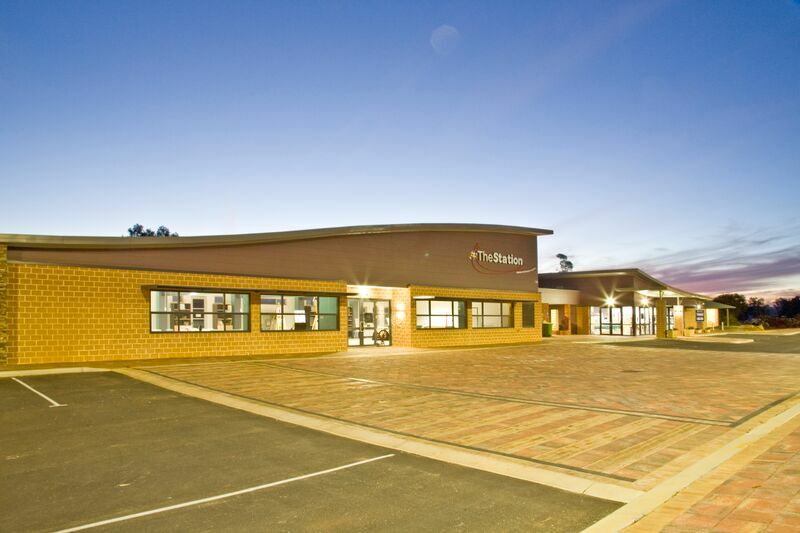 The Wongan Hills CRC is not funded by ratepayers, therefore we rely on the provision of services to our community to generate our revenue to keep this wonderful facility open and available for all. 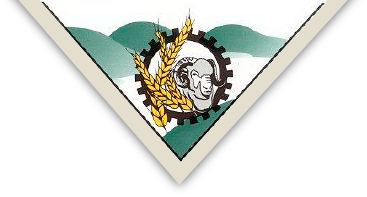 The Shire's Community Development team is based at the CRC, and assists in the efforts to build community capacity on a local level with emphasis on forging and strengthening social ties, building economy, and developing the not for profit sector. This is achieved by: Recognising and valuing of individual and community contributions Provision of direct services to Children and families / Young People / Older People and People with Disabilities building capacity of services in the community sector, by increasing skills. 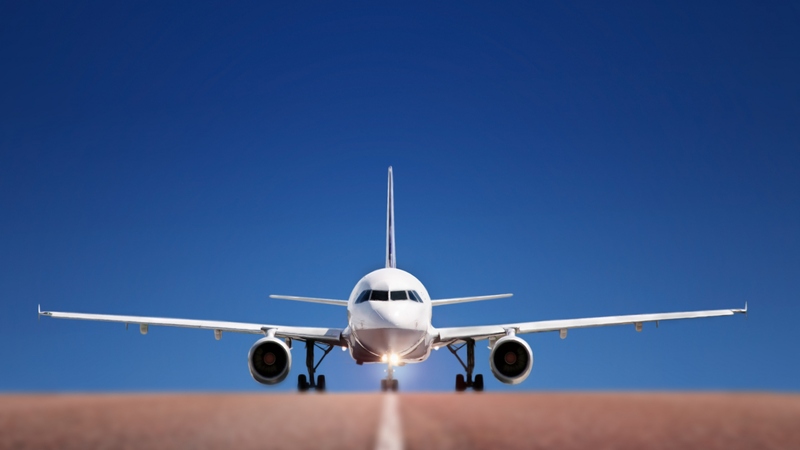 We offer a Regional Licensing Agent Service and can process all of your Department of Transport business as well as provide information and referral. The CRC receives a commission from licensing transactions, so by choosing to conduct your Department of Transport business with us, you are helping keep our doors open! 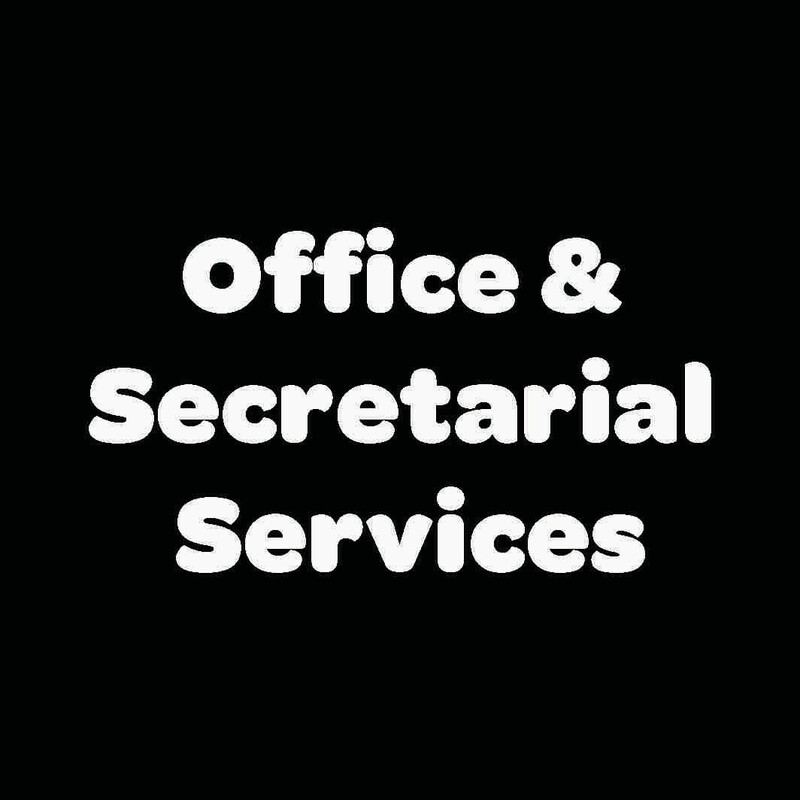 The CRC offers printing of all sizes - single and booklet style, faxing, scanning, emailing, binding, laminating, internet access or wifi, exam supervision, typing or other secretarial services including resumes. 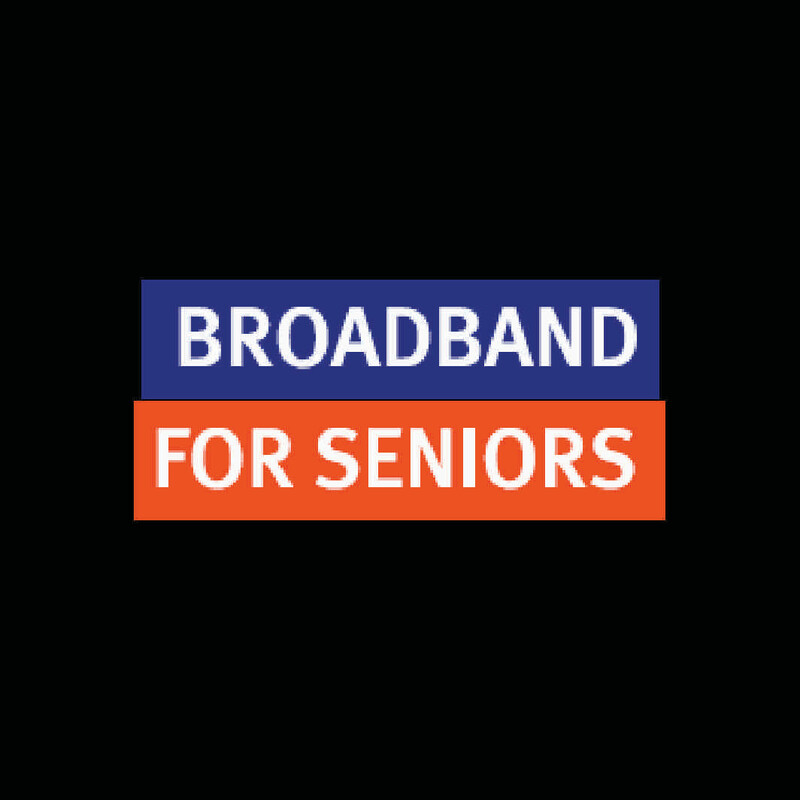 The Broadband for Seniors kiosk is available free of charge to anyone 50 years or over who wants to learn how to use a computer and surf the Internet. 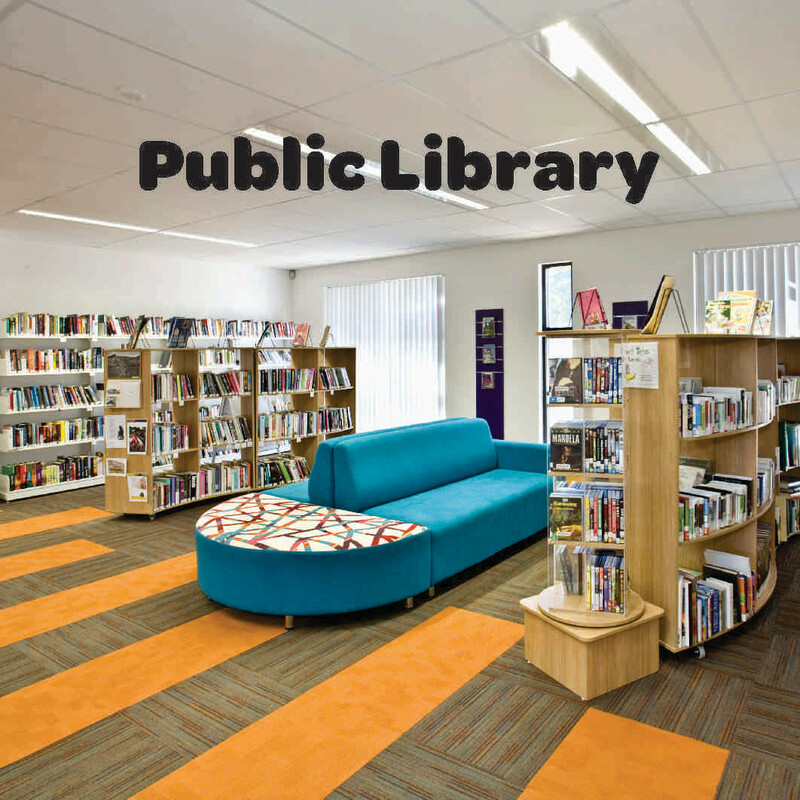 The Wongan Hills CRC has a Public Library which community members can join for free. We have a great range of Children's & Adult fiction and non-fiction books as well as a big range of Large Print books for your enjoyment. 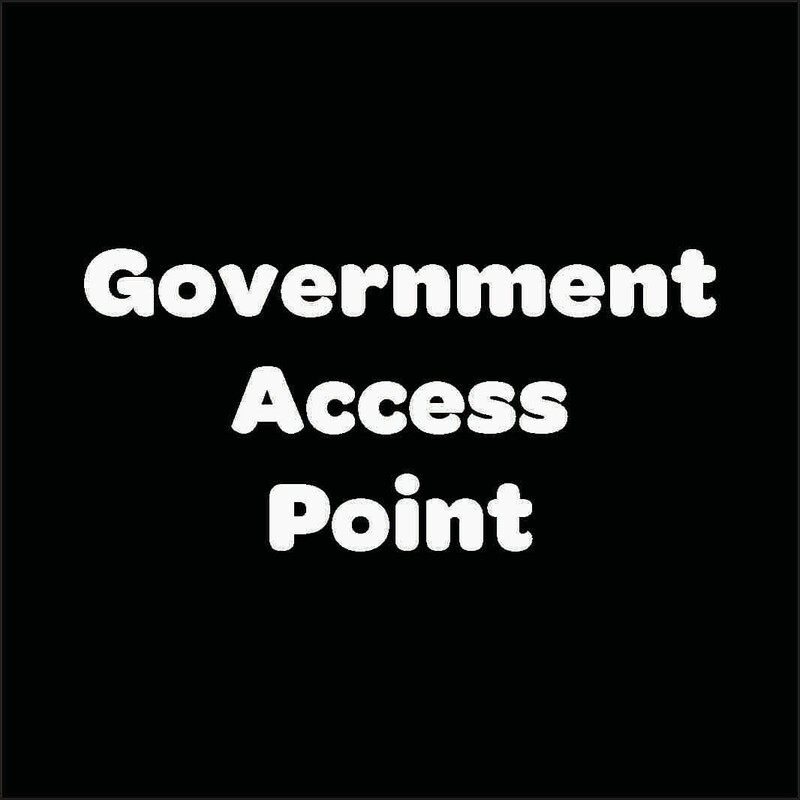 The Government Access Point is available to the public free of charge for internet access to government websites and their related forms and online services. A Centrelink Access Point is available for all Centrelink clients to use. 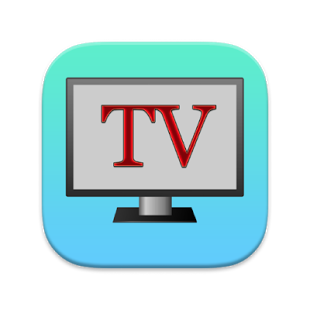 This is provided free of charge and includes internet, fax and phone access to Department of Human Services. All forms are available on the computer. 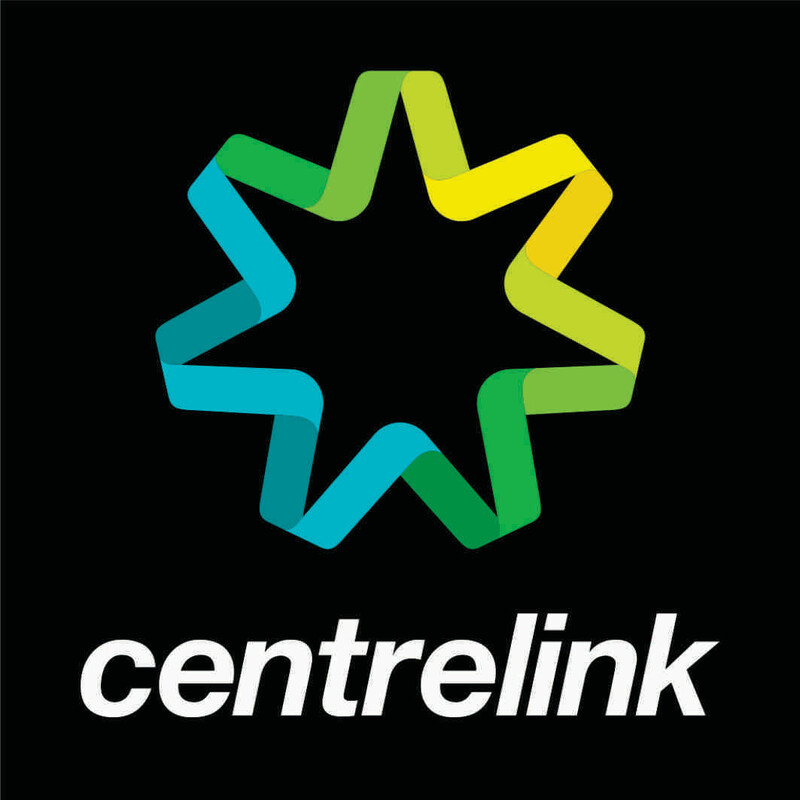 Please note we are not trained with Centrelink therefore can offer no assistance other than to certify documents to be sent to Centrelink by fax. 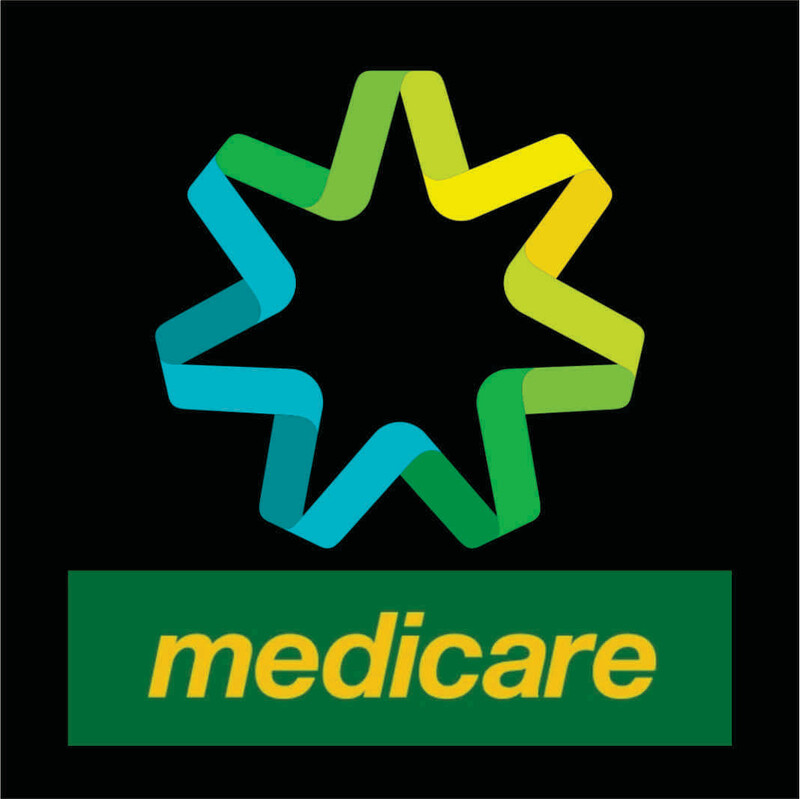 A Medicare Access Point is available for all Medicare clients to use. This is provided free of charge and includes internet, fax and phone access to Department of Human Services. 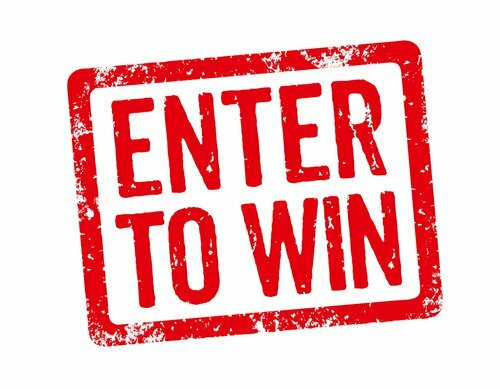 All related forms as well as reply paid envelopes are available also. The CRC can print large scale colour or black & white documents, plans, photos and posters on a range of paper types and canvas. 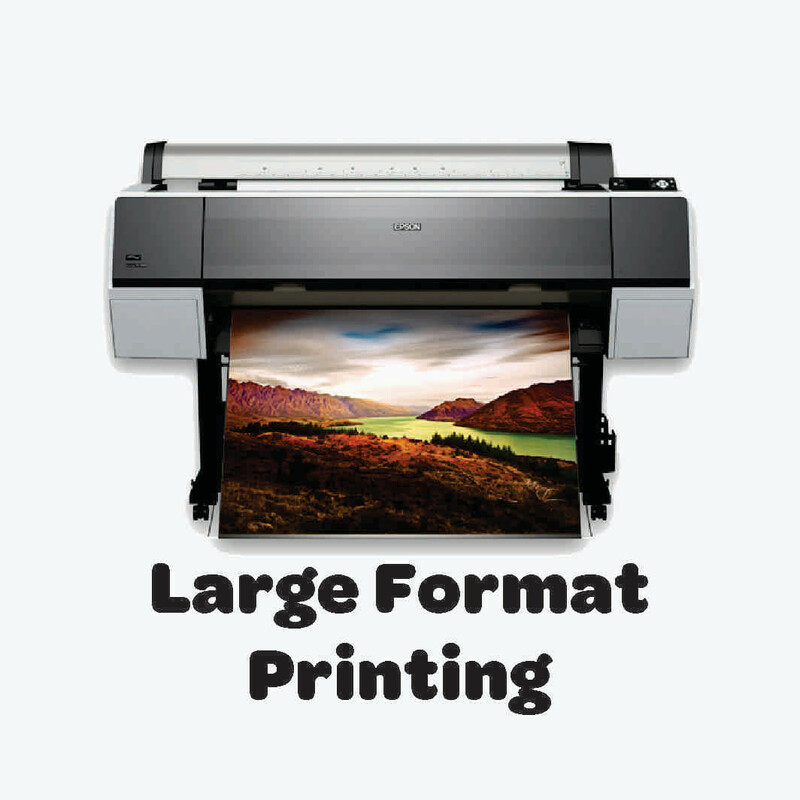 ​We can print documents and photos with widths from 28cm up to 1m wide and any length. For more information on what we offer please contact us on 9671 1691. 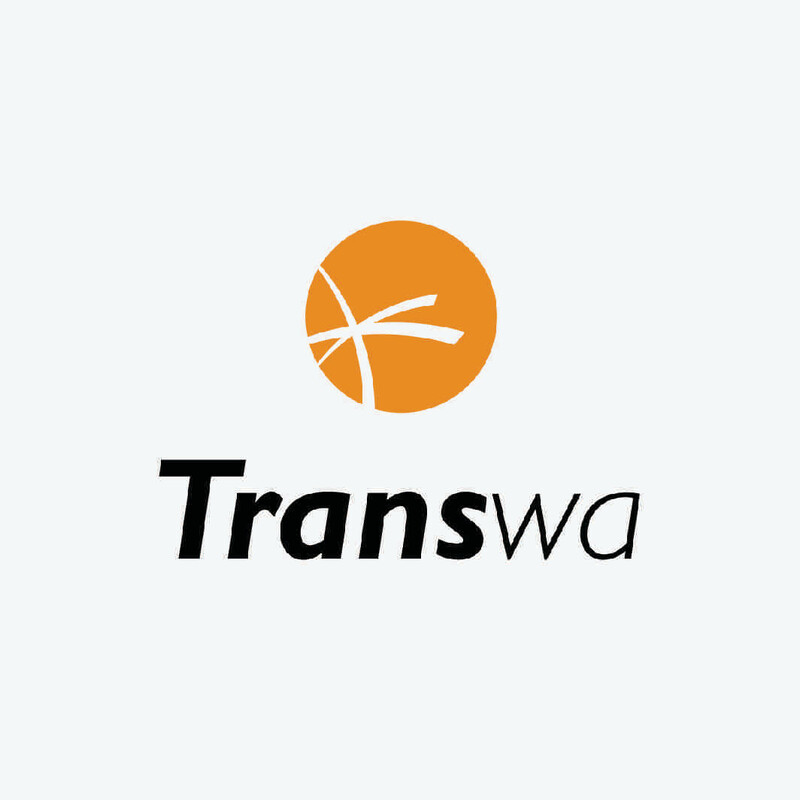 Transwa bookings can be made at the CRC. 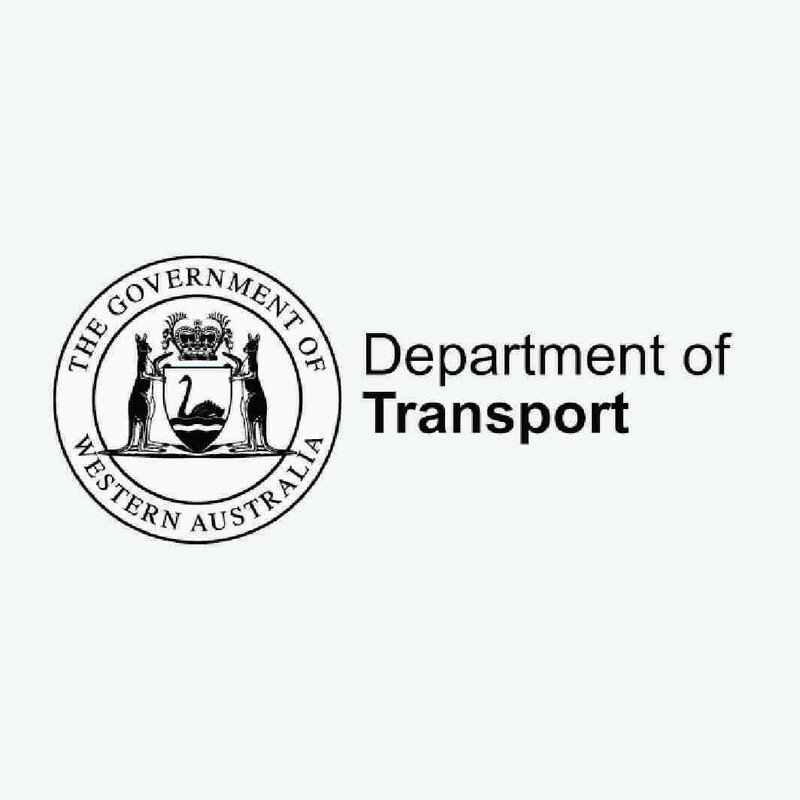 The Transwa bus from Geraldton to Perth stops at The Station, Wongan Hills on Tuesdays & Fridays. From Perth to Geraldton it stops on Mondays & Thursdays. Timetables are also available for select services. 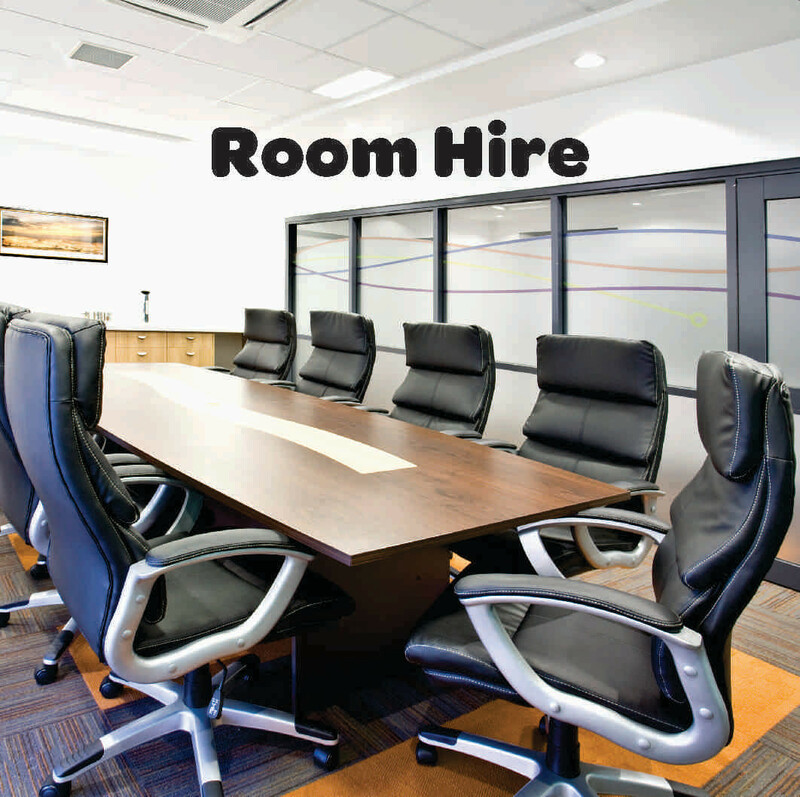 At the CRC we have 5 small offices, a boardroom which fits up to 10 people and a function room for up 100 people for hire. Please contact us via crc@wongan.wa.gov.au or on 9671 1691 to make a booking.